Torontonians find joy and community in celebrating their diverse roots, sharing creative ideas and exploring contemporary concerns around race and culture. In anticipation of Black History Month, four plugged-in locals tell us where to go in Toronto to discover how Black Canadians are making their mark on the cultural scene. 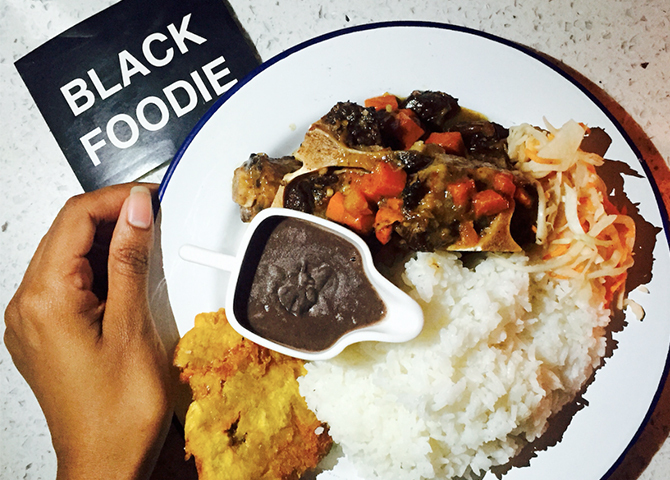 Eden is a blogger, events organizer and the creator of Black Foodie. “There are so many restaurants I love in Toronto. Enat Buna does fusion twists on Ethiopian food, like injera or tortilla wraps with meat or vegetarian fillings spiced with Ethiopian red spices. I love their coffee ceremony, which involves rich coffee and popcorn. I go to Simones Caribbean Restaurant for Jamaican desserts like coconut gizzarda, ginger drops and black cake. 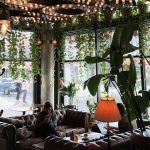 And I order rum slushies and Haitian-style macaroni cheese, at Rhum Corner, a bar that artist Roland Jean co-owns with his restaurateur wife Jen Agg. 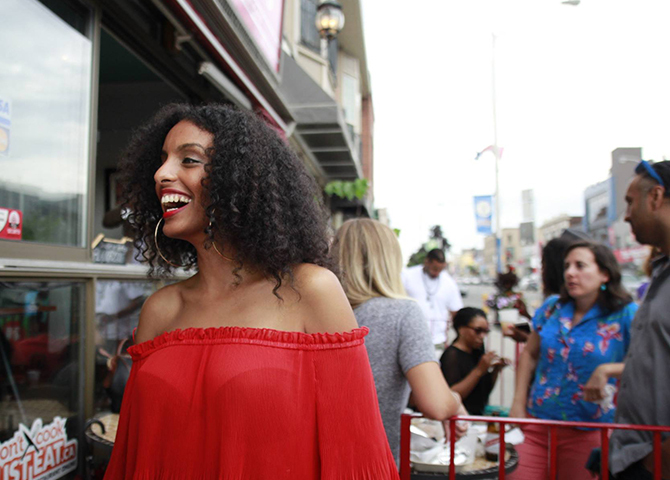 Events-wise, I recommend Injera and Chill—a day party with a DJ and African-inspired food. 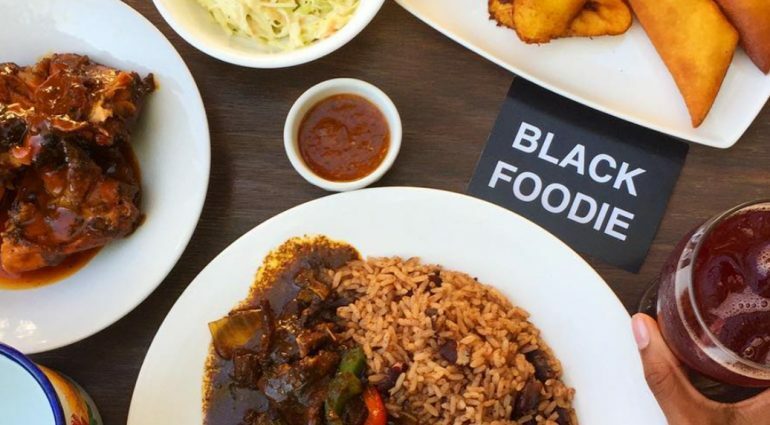 Sunday Lunch, organized by Restoration Farms, serves family-style farm-to-table Caribbean dishes and drinks, and they invite speakers to talk about things like diversity in the Ontario beer industry. Torontonians love the Haitian street food, cocktails and wide rum selection at Rhum Corner. Naila is an assistant professor of Theatre and Performance at the University of Waterloo whose Beyoncé Studies course, “Gender and performance,” is in hot demand. “Toronto has a thriving Black Theatre scene. Obsidian Theatre produces great work that looks at Black lives in different ways. Look out for School Girls, or The African Mean Girls Play, by Jocelyn Bioh, this March. 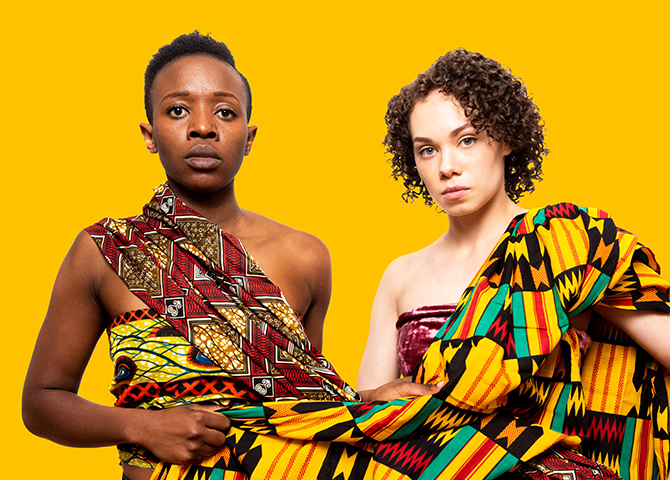 It’s a Freedom Thing (IFT) does experimental theatre, and one of their co-founders, Mumbi Tindyebwa, also sometimes directs at Soulpepper—a theatre that at times programs African-American plays. Also, Buddies in Bad Times is a foundational LGBTQ performance venue, where you can go see talented Black queer performance artists. “Dance is such a universal language, and it’s welcoming to all. I teach at The Underground Dance Centre, where they have drop-in classes in styles like Hip Hop, Dance Hall, Breakdancing, Urban, Popping and Locking. (They also do a Beyoncé beginner class and everything from contemporary to K-Pop.) 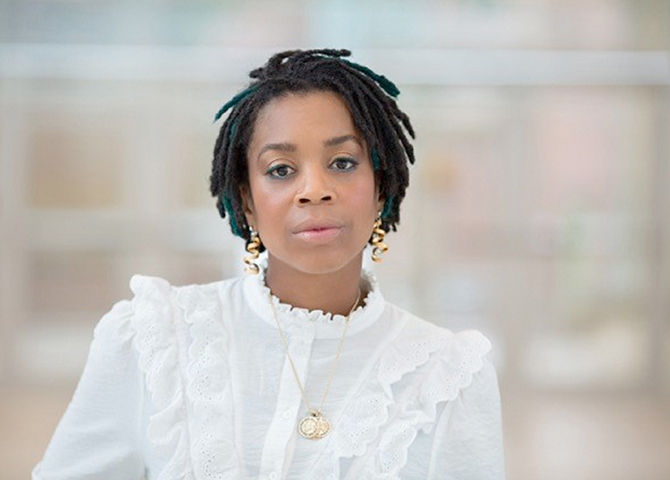 I love Esie Mensah’s Afro class: She focuses on traditional African moves and makes it modern bringing in Soca, Hip Hop, House and Contemporary. Nana Aba is the host of CBC weekend morning show Fresh Air. “Afrofest is an annual celebration of all things African. There’s dancing, food, a drumming circle, a kids section, and a stage where big-names artists from Africa perform. My friends in Toronto’s Ghanaian community gather at Afrofest every year, and we catch up with big hugs and kisses. My kids are mixed race, and it’s one of the ways I give them an understanding of their African heritage. There are dance parties at night too, with people of different cultural backgrounds dancing to Afrobeats. 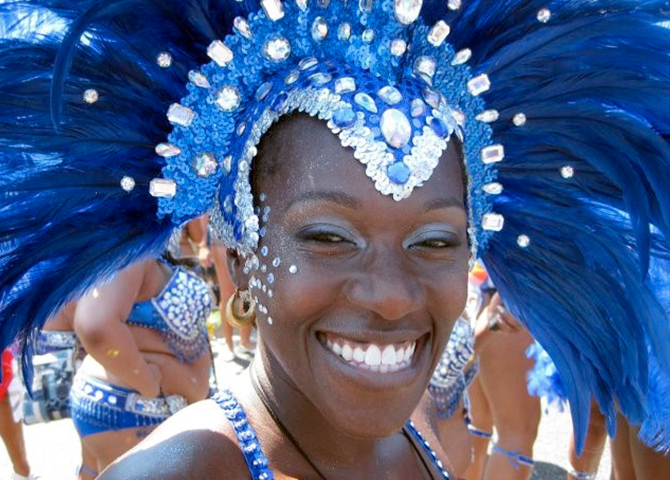 Everybody loves Afrofest—it’s a gathering of joy. b current performing arts is hosting Black Future Month workshops, discussions and performances throughout February, on everything from Afrofuturism Lego sculpting to writing healing haikus.